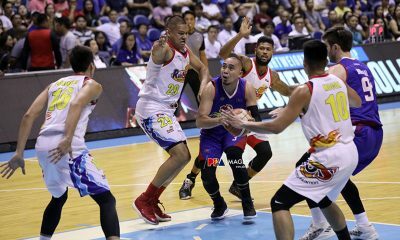 Rain or Shine Elasto Painters head coach and Gilas Pilipinas deputy Caloy Garcia made sure there were no issues regarding Raymond Almazan following his two straight absences in Gilas Pilipinas practices this week. 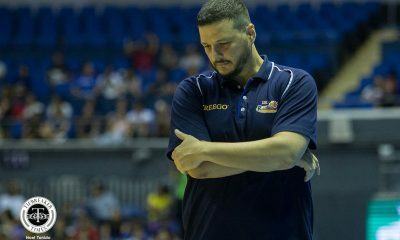 Almazan missed the sessions on Tuesday and Thursday. 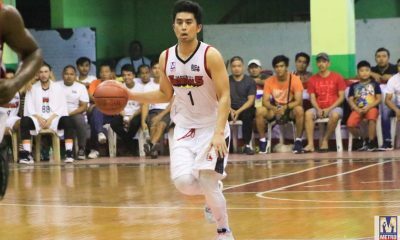 But Garcia revealed that sickness, and a Games and Amusement Board license renewal, respectively, were the reasons why the 6-foot-8 slotman wasn’t able to show up. 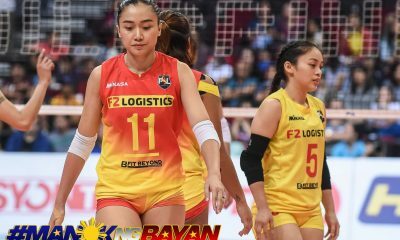 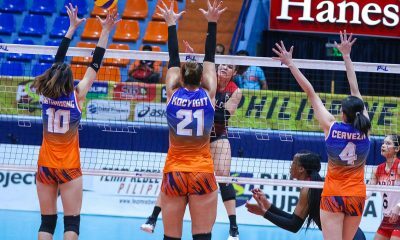 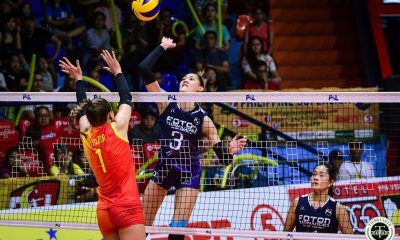 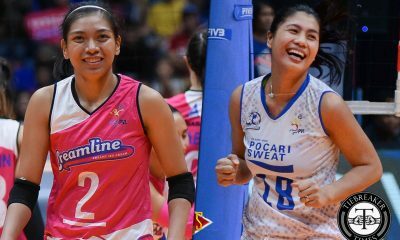 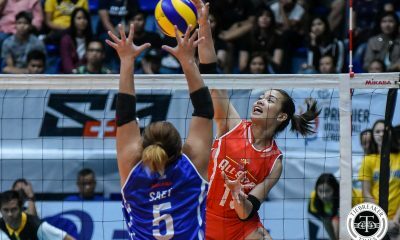 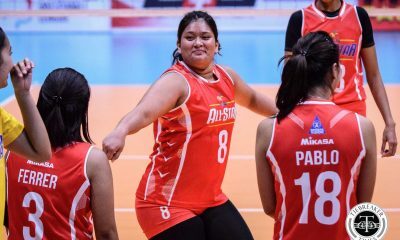 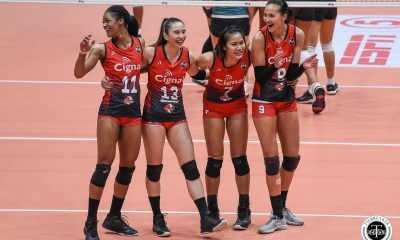 “Tuesday, talagang may lagnat siya. 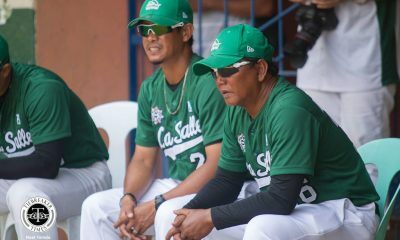 Today he was supposed to come, but the problem was late siya sinabihan na he has to go to GAB for his medical… Basta something with medical thing,” revealed the seasoned mentor. 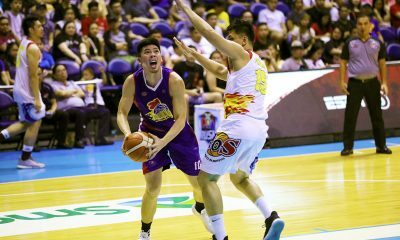 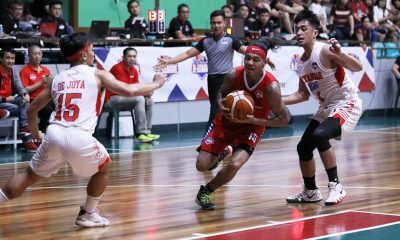 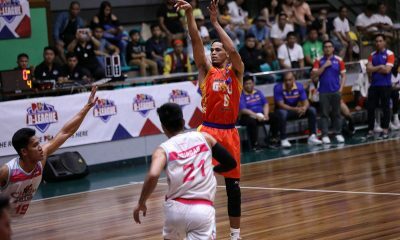 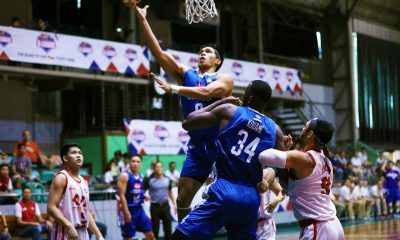 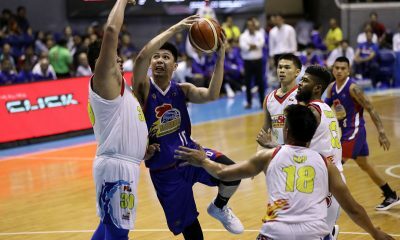 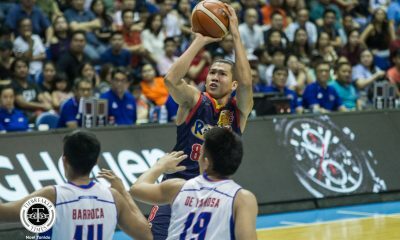 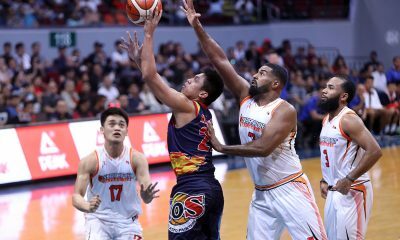 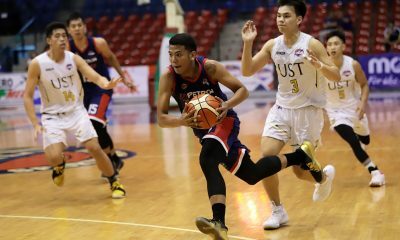 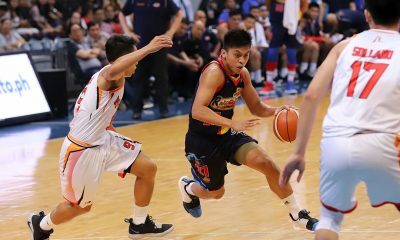 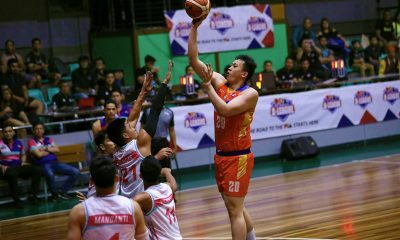 Garcia said that Almazan had to give his utmost attention to the license renewal, as failure to do so would bar him from playing in the Elasto Painters’ 2019 PBA Philippine Cup match versus the NorthPort Batang Pier this Friday night. 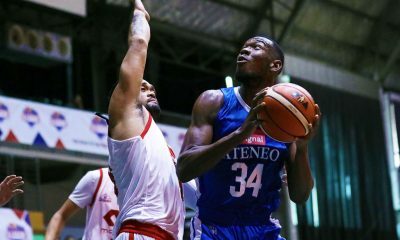 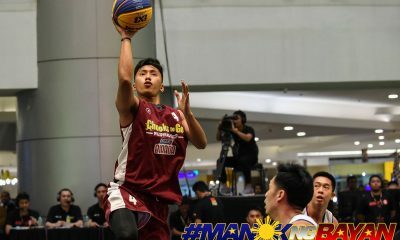 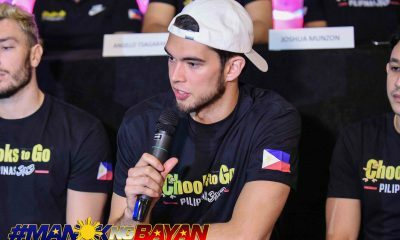 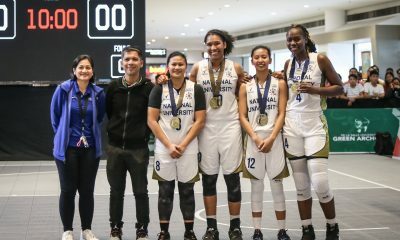 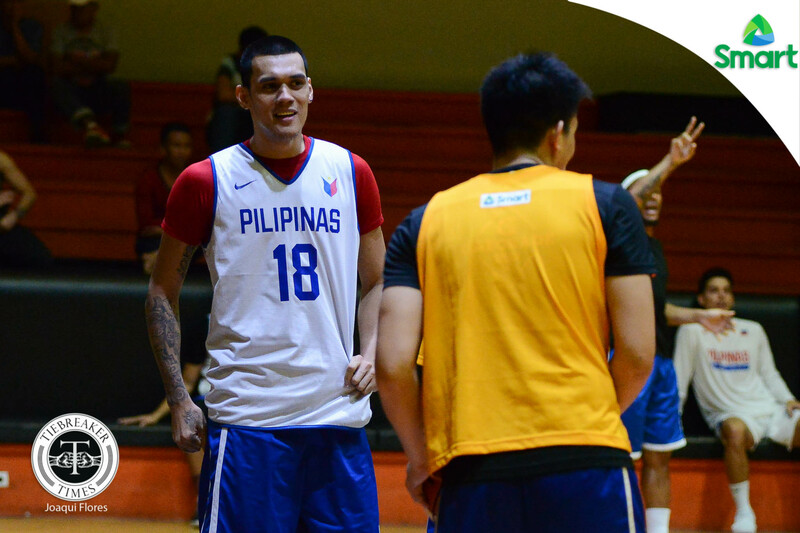 Garcia also shared that Almazan was keen on taking part in Thursday night’s practice – possibly Andray Blatche’s final regular practice with the team, as he’s set to fly back to China on February 11 – but he couldn’t make it. 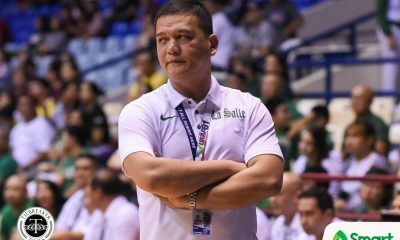 It has come to Gilas head coach Yeng Guiao’s attention, and Garcia assured that there aren’t any problems with the decorated mentor as well.